Dear Sherzad, Thank you very much for a pleasant stay. we had a lovely time and thank you for your helpfulness and local knowledge. Best wishes from Helen, Dan, Morgan and Stephenie. P.S. Thank you for your recommendation of the Victoria Restaurant. We eat there 3 times and was certainly the one we enjoyed most. Lovely little spot near Tosse De Mar! My boyfriend and I had an idyllic time in this little place, hidden away near Tosse De Mar. 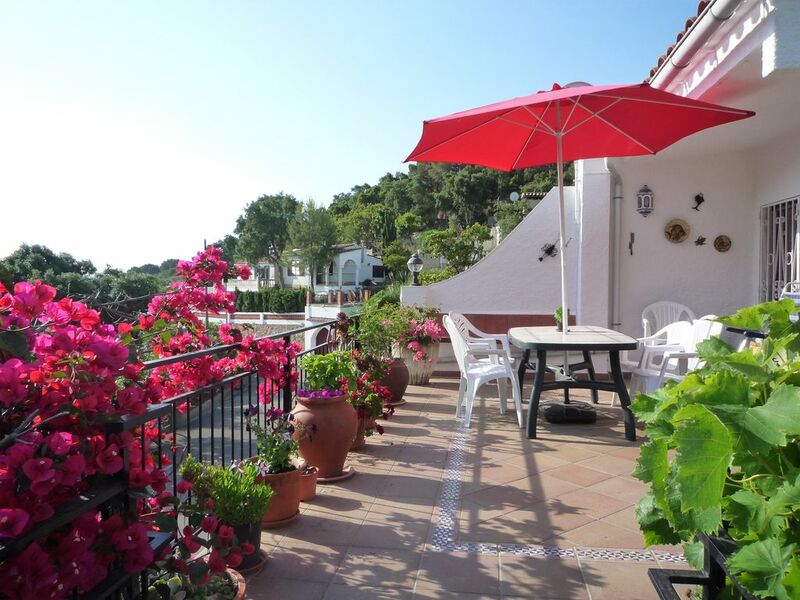 It's nestled away in a beautiful part of Costa Brava and so convenient to all of the beautiful places like Cadaques, Besalu, Begur and Tosse De Mar! Only problem was the shower was a bit dirty and the bed wasn't so comfortable and you definitely need a car to get around (luckily we did) and the beach is a fair walking distance, other than that, the unit owner's friend went out of his way for us late at night to direct us to the property over the phone! THANK YOU!!!! 1. I have asked the cleaner to clear always the place thoroughly and leave the place spotless! 2. I have replaced both beds and their mattresses they are brand new. 3. As for transport one can use the bus to go to LLoret De Mar and or to Tossa De Mar. Both with their own large sandy beaches etc and both about 10 minutes by the bus. The only thing is that the bus stop is about 15 minute walk away from the villa and the studio. This is clearly stated in our own website. 4. I am glad that our customer had a nice time in our place.